Even if you are facing an unexpected household move, you can still spend some quality time with your loved ones. The holiday season is supposed to be a care-free period everyone is looking forward to. A sudden move may cause a significant disruption to your big holiday plans. 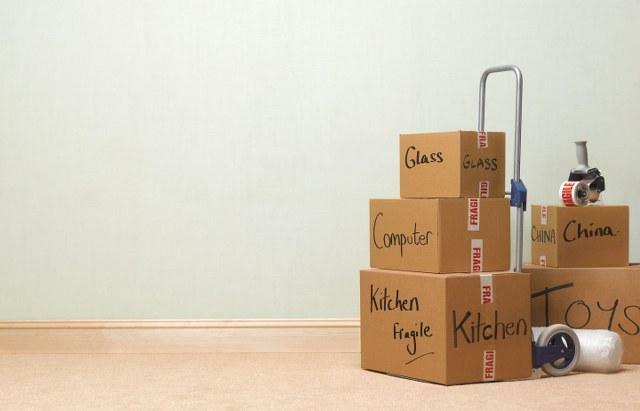 Planning a few steps ahead will help you stay on track during your household relocation. And believe it or not, moving during the off season has its perks. So let’s take a look at some of the most convenient facts about moving during the holiday season. -Competitive moving costs. Although moving during the holidays involves certain sacrifices, it may also generate major savings. As it turns out, even if you are organizing a last-minute move you are likely to get some really convenient moving quotes. -Movers’ availability. At the time respectable moving companies happen to be available, therefore you may get a great moving deal. Not being too busy, your movers will be able to dedicate more time and attention to your move and create a unique solution for your household relocation. – Family and friends are willing to accommodate you and your family thanks to the festive holiday spirit. If you need a short-term accommodation between your move-out and move-in dates, wouldn’t it be just great to spend that transition period with your close friends and relatives?